Download Sonika font for free. 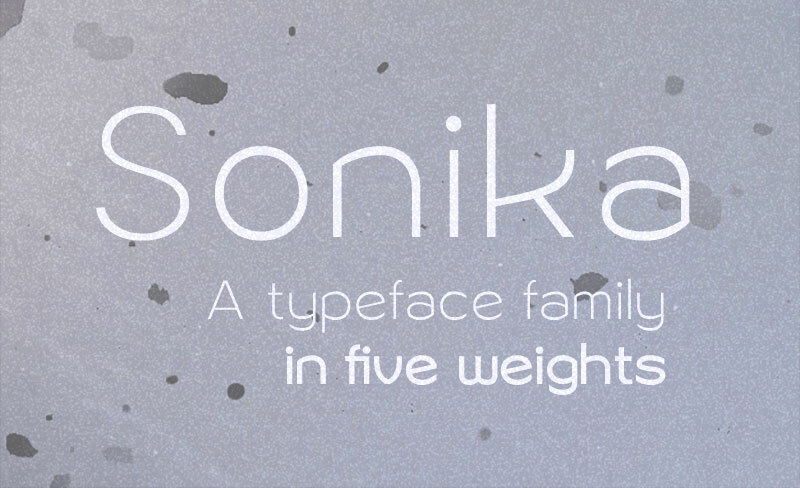 Sonika is a font / typeface offered for free. please note that if the license offered here is non-commercial you have to obtain a commercial use license / permit from the original author. Sonika is a sleek sans-serif typeface. With space age curves and sharp corners, it is a type to make your project forward-looking. In addition to that there are italics, adding up to a total of ten high-quality fonts. This font also supports a majority of European and Latin-based languages. If the Sonika font is offered under 'commercial use free' or 'creative common' license, feel free to use Sonika font for any purpose.